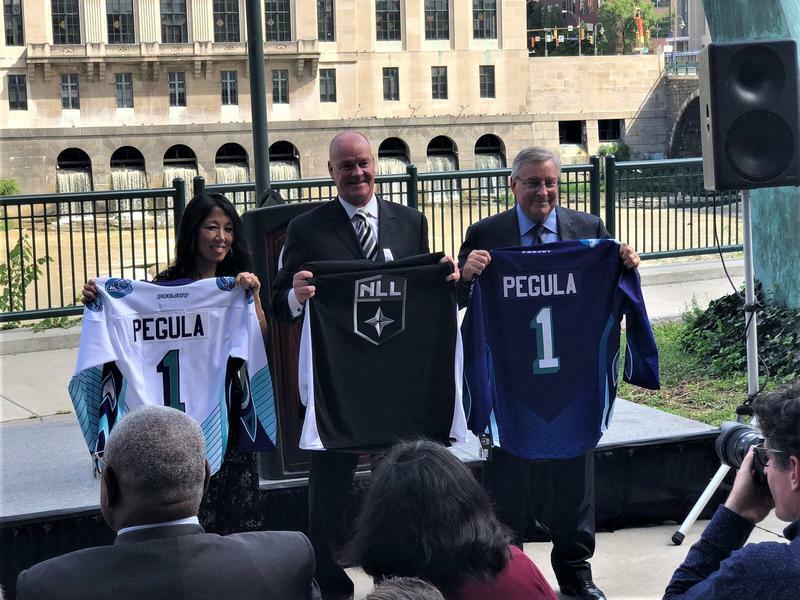 Just hours after the owner of the Rochester Knighthawks lacrosse team announced he was moving the team to Halifax, Nova Scotia, the owners of the Buffalo Sabres are stepping in to keep a team in Rochester. Forbes magazine has released its annual rankings of the worth of the 32 National Football League franchises and the Buffalo Bills are in last place on the list. 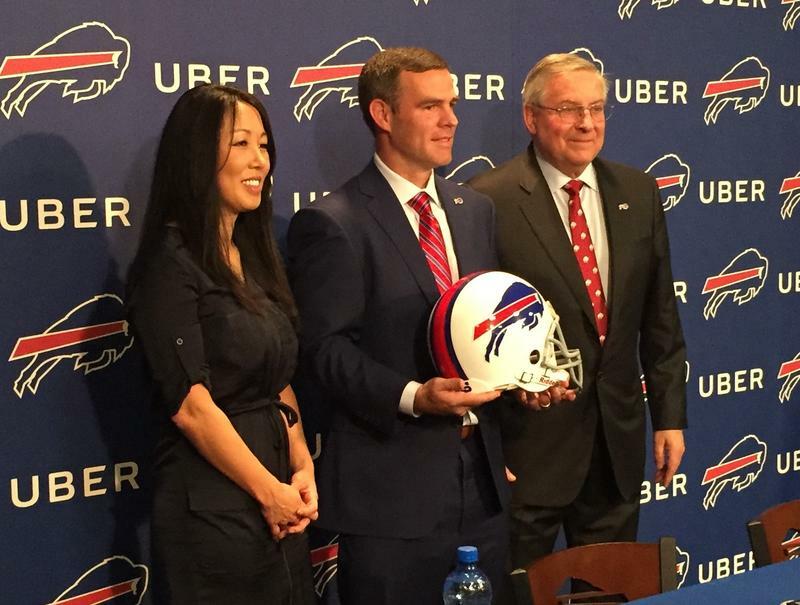 The Buffalo Bills and owner Terry Pegula introduced Brandon Beane as the team's new General Manager on Friday morning. 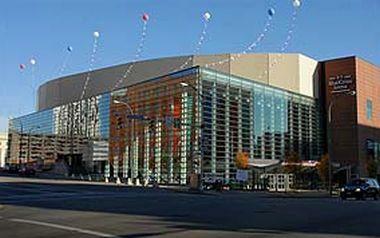 Pegula acquisition of Perry Street building has some asking: what next? With the addition of a building to the Pegula Sports and Entertainment footprint, and a plan for how to use it just announced, some were raising questions Wednesday as to what else the company might have in mind in downtown Buffalo. A building in Buffalo's Cobblestone District, purchased earlier this year by Pegula Sports and Entertainment, will soon be home to a new restaurant and pilot brewery, as well as other mixed uses. 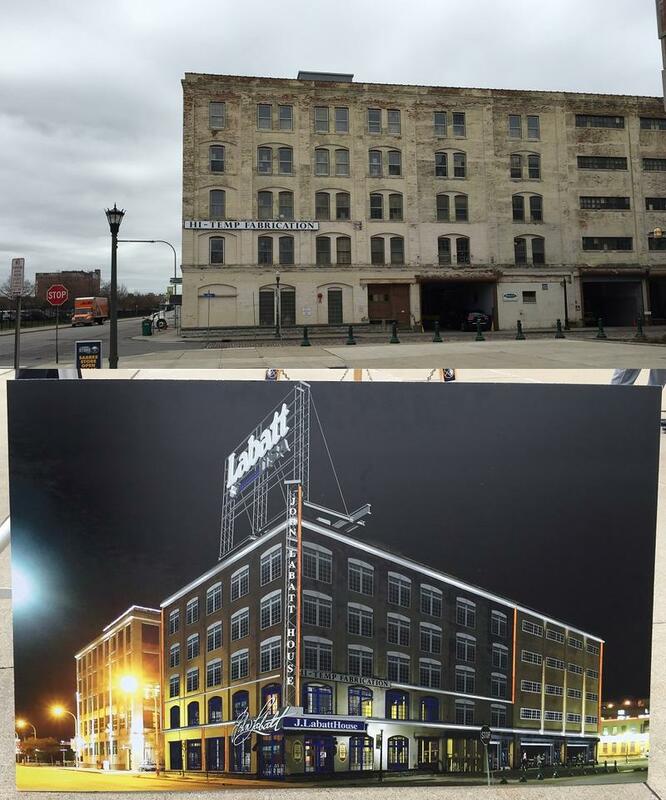 Officials from PSE and Labatt USA announced plans for redevelopment inside the building at 79 Perry. 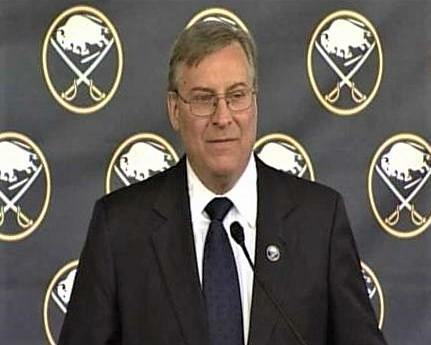 Buffalo Sabres co-owner Terry Pegula says the hockey franchise is in need of improved discipline, structure and communication. 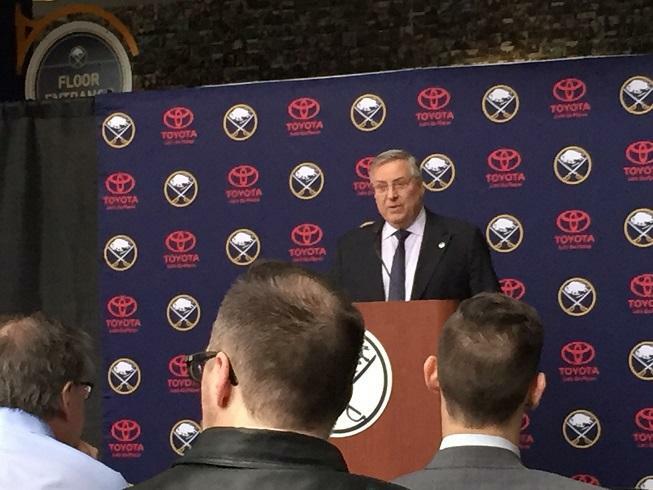 At a Friday morning news conference, he explained that is what led to the decision to fire head coach Dan Bylsma and general manager Tim Murray. 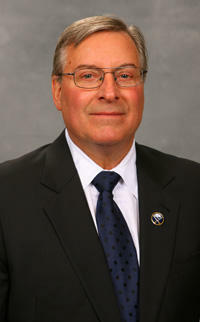 The Buffalo Sabres fired both general manager Tim Murray and head coach Dan Bylsma Thursday, in a stunning move by team owners Terry and Kim Pegula. 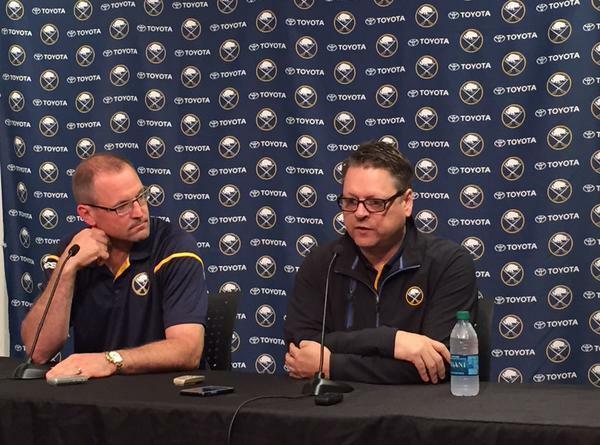 WBFO's Michael Mroziak spoke with Behind the Bench analyst Bill Hoppe for reaction to the Sabres' announced shakeup. The owners of the Buffalo Bills and Sabres have purchased a building in the city's Cobblestone District, near KeyBank Center. Buffalo Bills owner Terry Pegula has full confidence in general manager Doug Whaley's ability to turn around his franchise, and outlined the reasons coach Rex Ryan was fired in an exclusive interview with The Associated Press. Buffalo Bills general manager Doug Whaley faced a tough line of questioning in his end-of season news conference Monday, after yet another season in which the team failed to make the playoffs. The Buffalo Bills will formally unveil the new name of Ralph Wilson Stadium Thursday morning. Starting this season, the Orchard Park facility will be known as New Era Field. 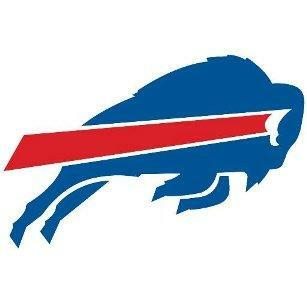 Buffalo Bills owner Terry Pegula issued a statement Wednesday regarding the failure of the team to make the playoffs. 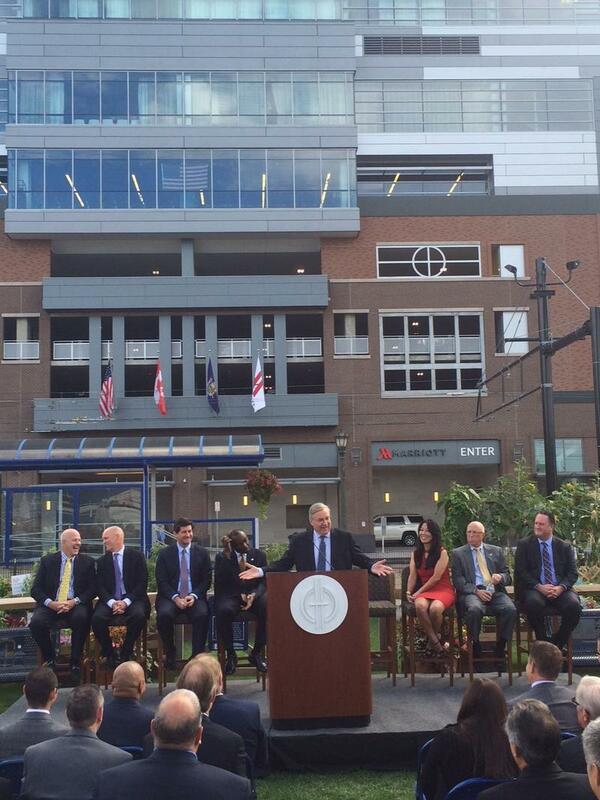 The Buffalo Marriott HarborCenter is officially open. 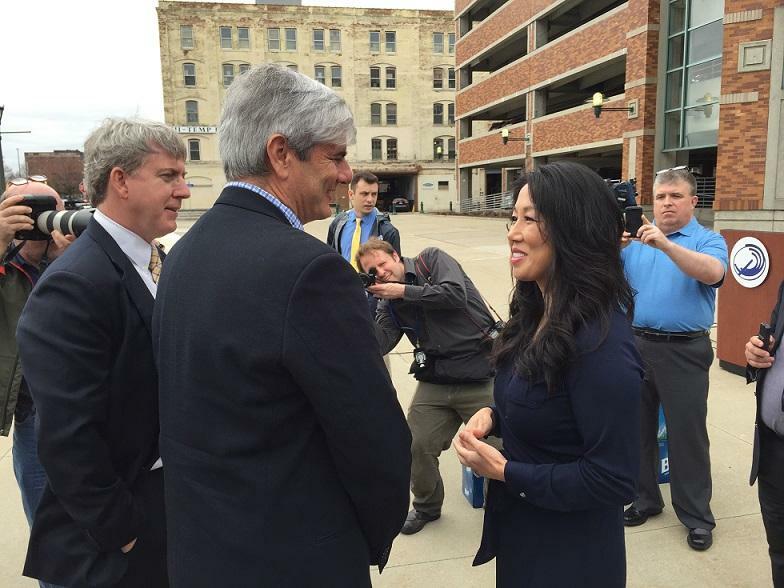 Local business, community and elected leaders took part in a ribbon cutting ceremony Monday morning. The calendar days are running down as builders of the HarborCenter prepare to open the last phase of the project, a new Marriott Hotel. 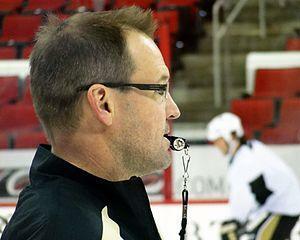 A person familiar with the discussions tells The Associated Press the Buffalo Sabres are interviewing former Pittsburgh Penguins coach Dan Bylsma for their head-coaching vacancy. 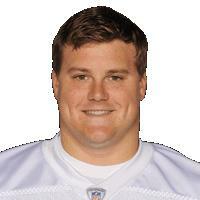 The Buffalo Bills have officially signed controversial free agent offensive guard Richie Incognito. Incognito was a central figure in a bullying scandal while he was a member of the Miami Dolphins in 2013. 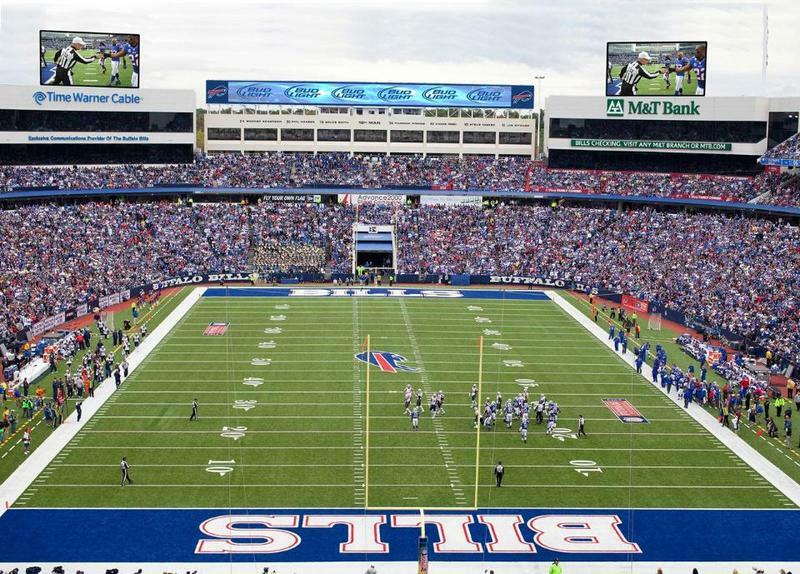 An online petition has been started to oppose using public money to build a new stadium for the Buffalo Bills. The Buffalo Bills held an introductory press conference Wednesday with Rex Ryan, who was hired on Monday to succeed Doug Marrone as the team's head coach. The search for the next head coach for the Buffalo Bills is getting underway in earnest. 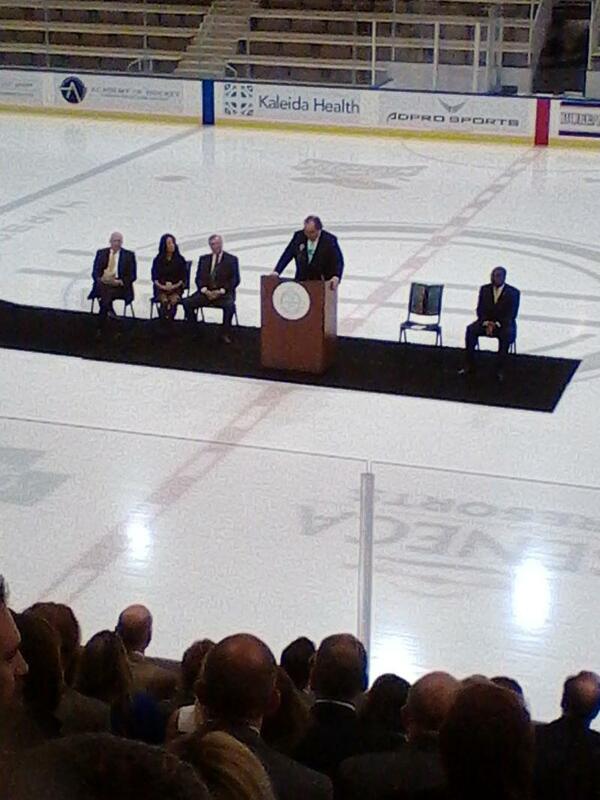 Kim and Terry Pegula, the owners of the Buffalo Bills and Buffalo Sabres, welcomed thousands Thursday night to the official opening of the HarborCenter. Buffalo Bills owners Terry and Kim Pegula are prepared to end the team's series of annual home games in Toronto, are again committing to constructing a new stadium and add they're not planning on making any changes yet to the organization. Opening ceremonies began Thursday for HARBORCENTER, one the most ambitious development projects ever constructed in downtown Buffalo. The Patriots may have beaten the Buffalo Bills badly on Sunday, 37-22, but the season is far from lost. That's the view offered during "Beyond the Playbook" by Matt Sabuda, who believes a favorable schedule could allow the Bills to stay close to the top of the AFC East. New Buffalo Bills owner Terry Pegula became emotional in his formal introduction as co-owner of the Buffalo Bills Friday afternoon. A new stadium will likely be the next big topic of conversation surrounding the Buffalo Bills now that the sale of the team to Terry and Kim Pegula has been approved by NFL Owners. One authority on sports management says the Pegulas may have given Buffalo fans just what they needed - stability and viability. 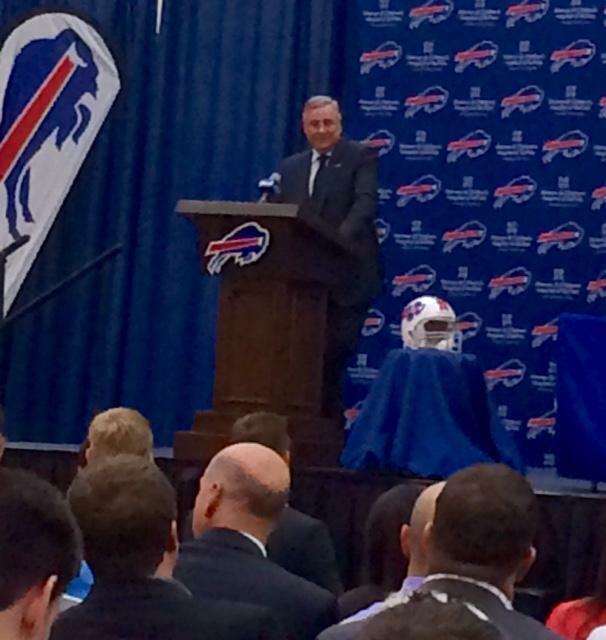 Buffalo Bills fans are breathing a sigh of relief now that the Pegual's are the new owners. 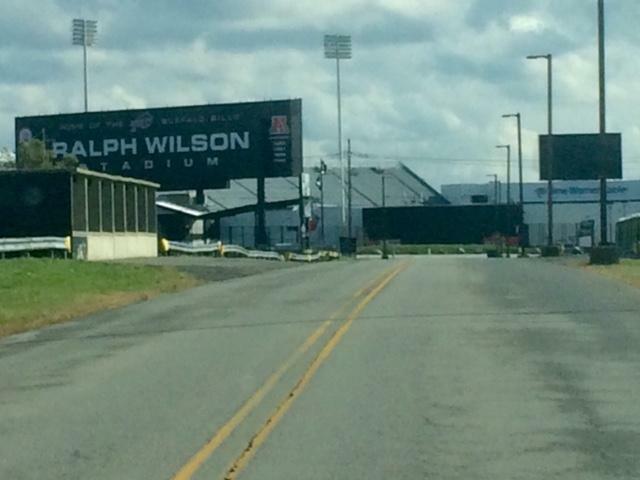 WBFO'S Eileen Buckley headed to Orchard Park near Ralph Wilson Stadium to gather reaction.